Tubes made from strong and sturdy KLUG conservation board material, especially in long lengths, were frequently required in the past. Since the requirement was generally only for a few tubes, these could only be offered in the context of a special offer, at a high price. To be able to offer tubes for roll storage in arbitrary lengths and at economical prices, spiral wound tube inserts have been developed and added to our stock assortment. These tube inserts fit in tubes with an internal diameter of 150 and 200 mm. KLUG-CONSERVATION tubes can be cut to any desired length. The tube insert(s) is(are) adhered (fixed) to the interior wall of the tube. After delivery the tubes with the inserts can easily be connected to supplementary tubes. A gummed paper tape can be then used to cover the cutting edge. 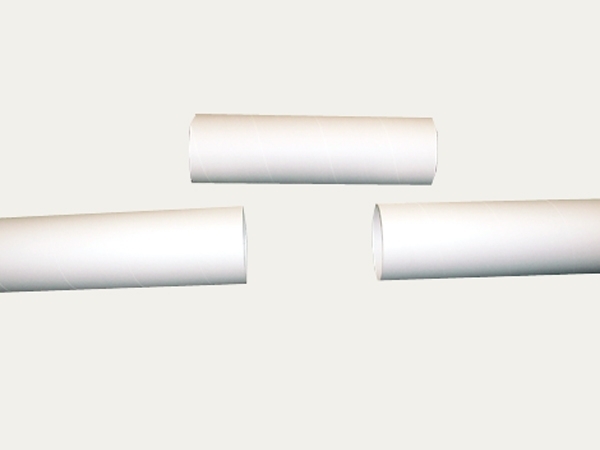 Tube insert: item 01911145 – 145/2.5/500 mm – inserts made from conservation board, natural white, int. diameter: 145 mm, wall thickness: 2.5 mm, length: 50 cm. 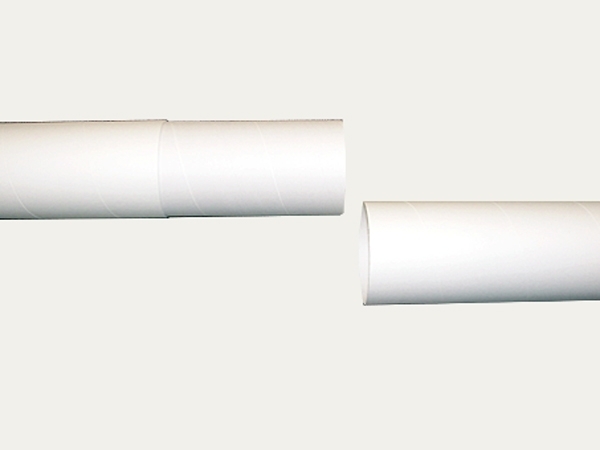 Tube insert: item 01911190 – 190/5.0/500 mm – inserts made from conservation board, natural white, int. diameter: 190 mm, wall thickness: 5 mm, length: 50 cm. 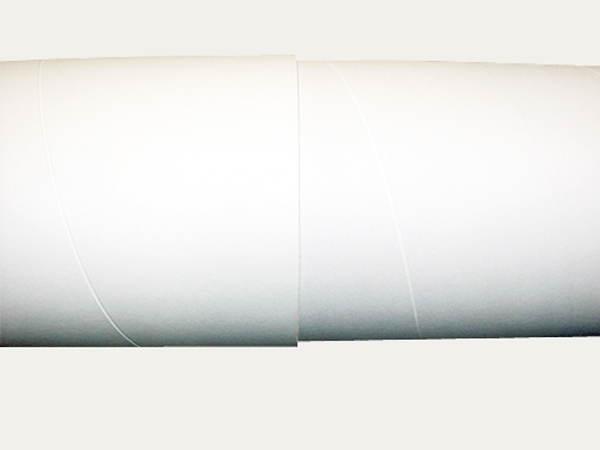 The roll storage tubes are made from strong, spiral wound, KLUG conservation board, 017, in natural white. The board material plies are stuck with a quality tested, neutral, lamination glue free of softening agents. Ageing resistant in complainace with ISO 9706 standard. Please click here for the print version of the application example.